My kiddos absolutely love pretending to be animals. They are constantly crawling like cats or roaring like lions. So I created a set of printable activity dice. 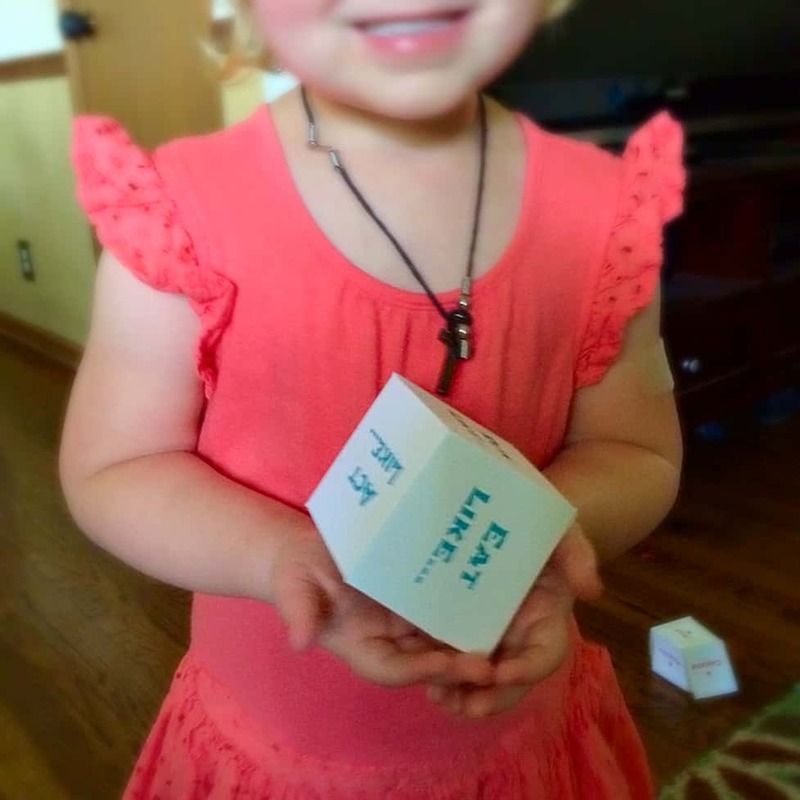 It has turned their love of make-believe into fun & interactive dice games that they can play together. The dice have an action on one piece and an animal on the other. Super simple! 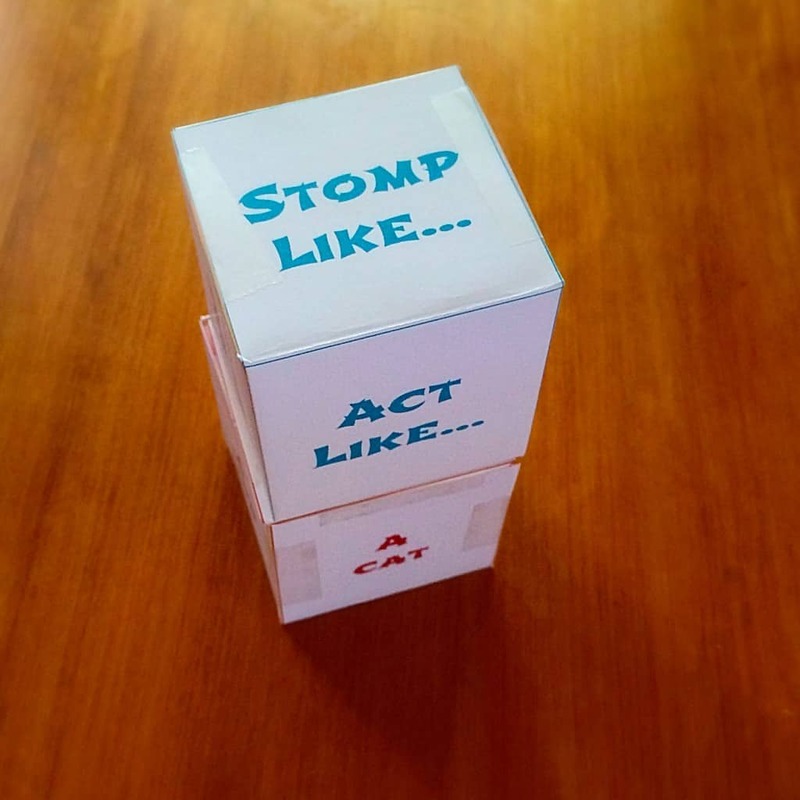 Simply roll the dice and mimic the actions. 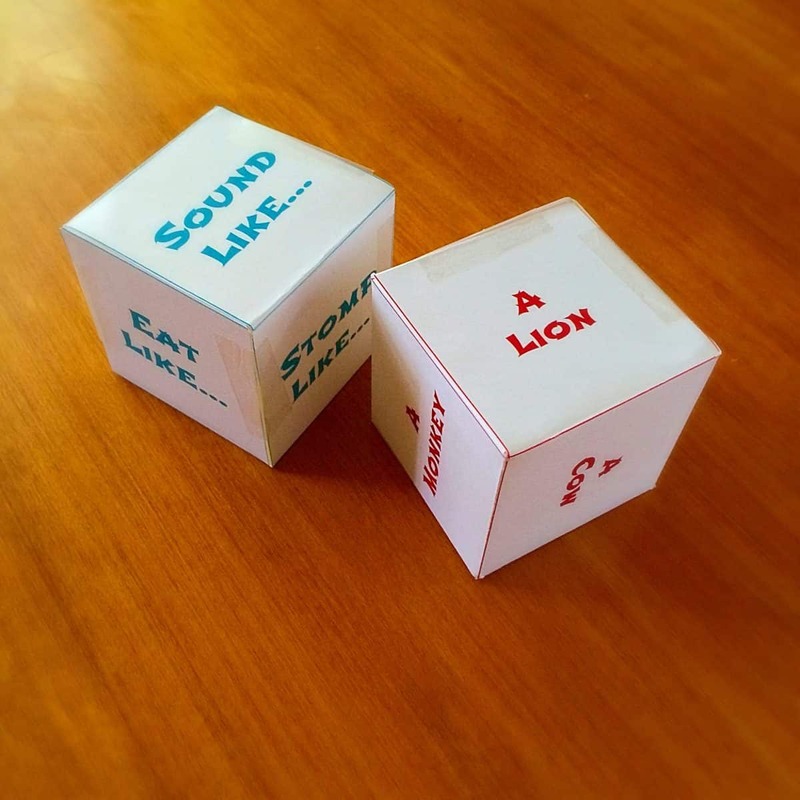 I’m pretty sure that their favorite was “Sound Like” a “Lion”. But they had fun on whatever the paper dice landed on. 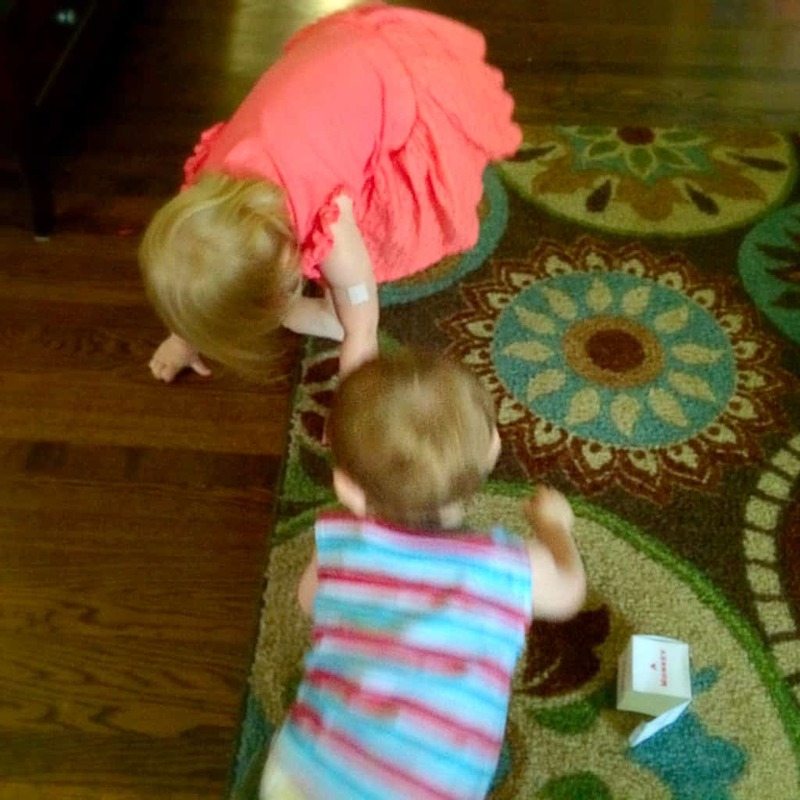 I make sure that they each get to roll a dice. It saves a lot of arguing. Or you can take turns and let each child throw both! Mr. Monster loved that he got to participate as much as his sister. However, the little momma that she is still made sure he was mimicking his animals correctly. These were really easy to make. Just cut and fold as directed on the printable. I just used some clear tape to keep it all together. You don’t want to spend a whole lot of time putting them together. 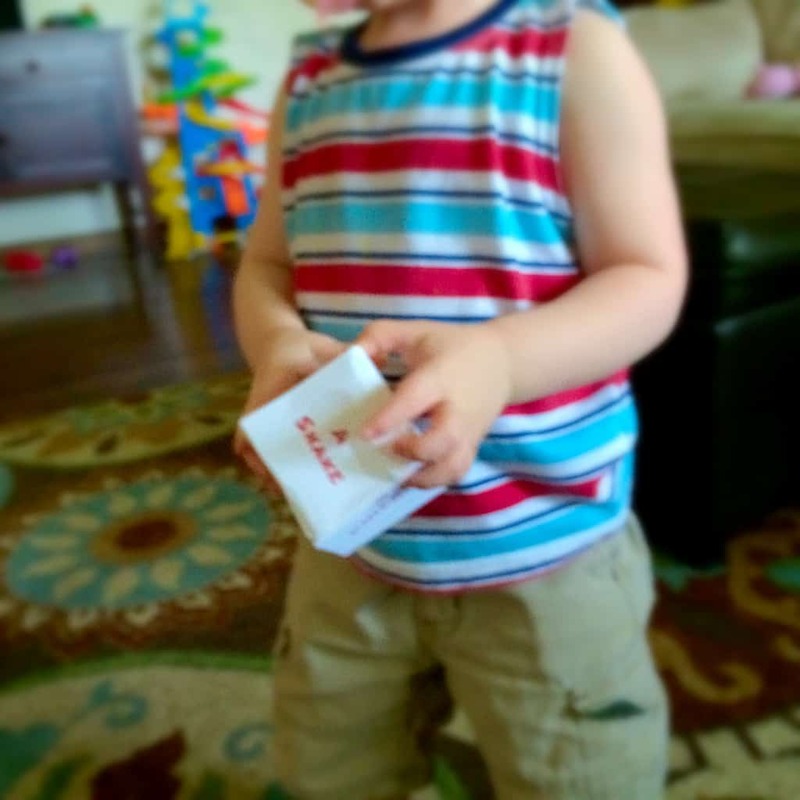 Don’t forget, these are Free Printables! So click the link to get yours! After all…they are paper dice. You’re going to need to reprint them every once in a while. 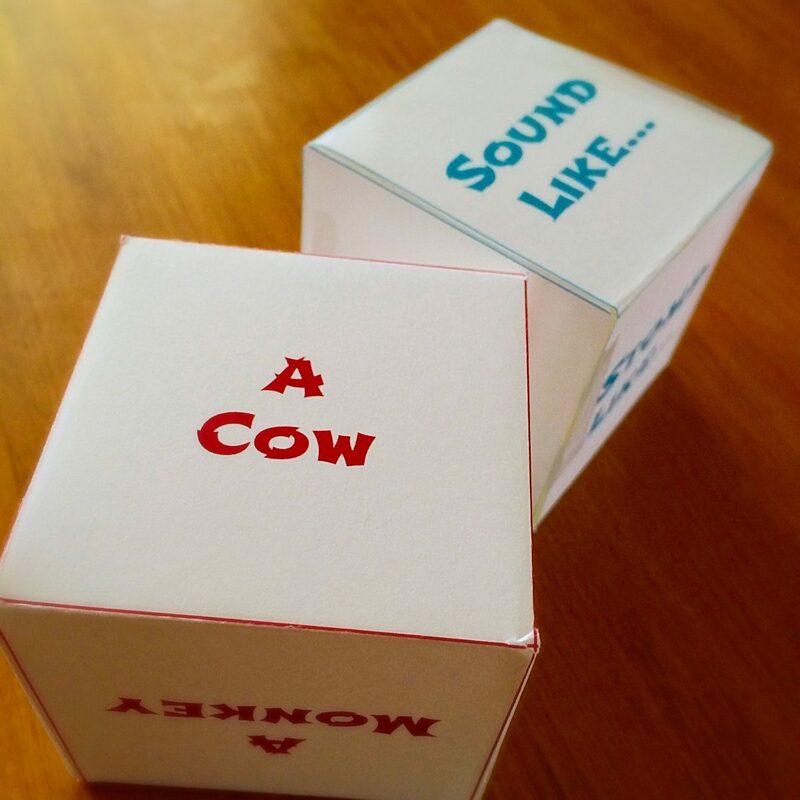 Who knows…you may be sounding like a cow right along with them! Have fun! 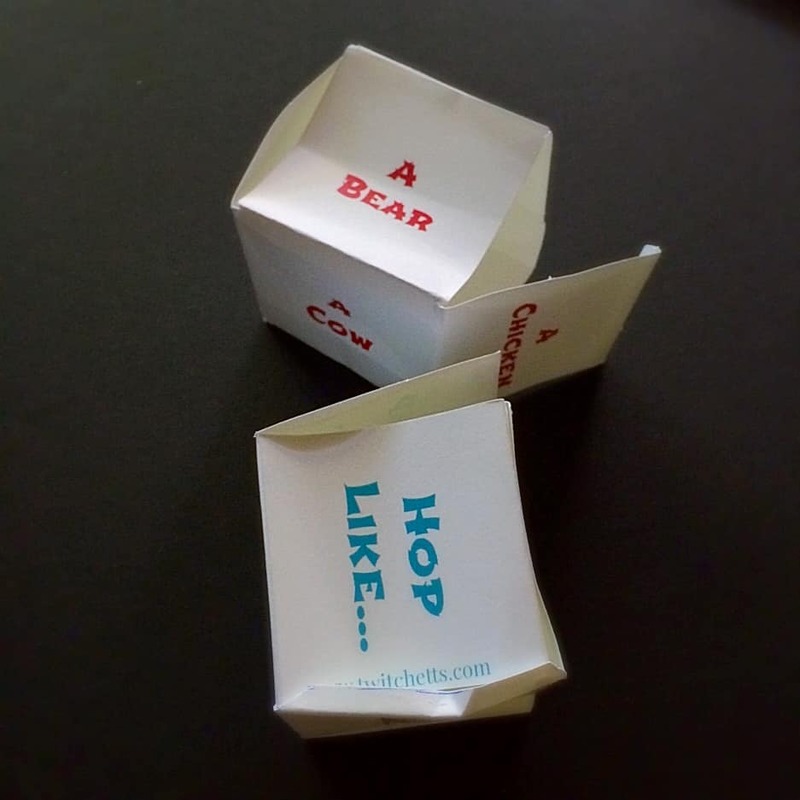 Click the link to get your free Printable Activity Dice!! For the little ones, this will also help teach them more about their animals too! !